For 2018, a word that keeps coming back to me is rooted. It seems almost odd - to have just been preaching freedom and then a word like “rooted” would suggest being tied down. Quite the opposite. 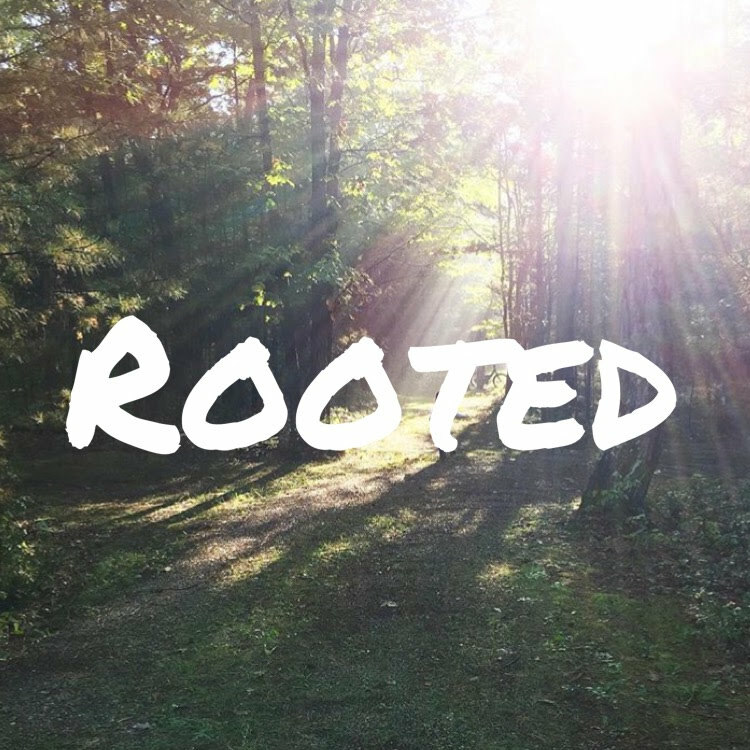 It is my hope for 2018 that being rooted means that I go deep where I am. I’m not looking to the left or the right. I have my ministry and my mission field right before me. It means contentment with what I have and where I am. And in that contentment, gratitude. Moving deeper into my marriage. Pressing deeper into my friendships. Seeking deeper still the hearts of my kids. Knowing that there is no greener grass this side of heaven. It is trusting that the Lord has me here, now, and living into that in a deep way. Being rooted means that I am drinking things that bring me life. The roots of a tree will soak up the water and nutrients from its soil. It is knowing that Christ is the only living water. And it is knowing that I will become what I behold. So I am seeking out that which gives me life, praying that I might bear some fruit as a result. A tree must be rooted so it can grow. And with growing comes fruit but also pruning. But I will miss all of that and simply feel dead inside if I don’t remain rooted in the soil. So I hope to grow. I welcome pruning. I don’t want to stay where I am. In that I realize, going deep where I am, surrounding myself with nutritious soil, and welcoming the pruning will bear much fruit. To me, all of this breathes freedom rather than death. It’s not to be rigid, but rather to take hold of the life I’m given. Life is going to happen either way - whether we spend our moments with intention or not. I have spent too much time with life happening to me without the intention that I desire. I don’t say that shamefully, it is simply the lessons I’m learning. And so this year and every year, I hope to do these things and prayerfully watch the fruit the Lord brings. At least, that is my prayer for 2018. Older Post2017 in a nutshell.